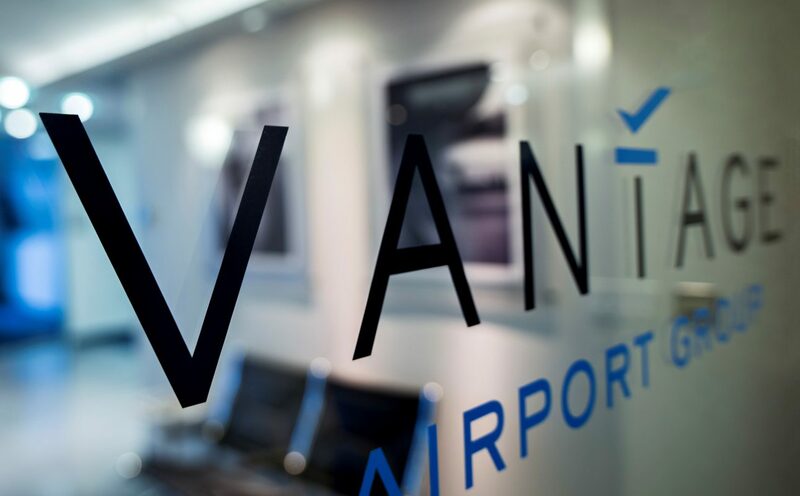 Corsair Infrastructure Partners, Vantage Airport Group’s shareholder, announced on February 4 the successful close of a fundraising initiative for Vantage Airport Group. Vantage has been transferred into a new Corsair-managed perpetual investment fund, to support the company’s long-term growth strategy. The transaction provides Vantage with a strong and stable ownership structure, as well as access to capital to pursue a fill pipeline of opportunities in investing, developing and managing airports and related infrastructure worldwide. Vantage is proud of its ongoing relationship with Corsair Infrastructure Partners and looks forward to applying its principles of People, Performance and Place to new pursuits in the airport sector in the U.S. and beyond.